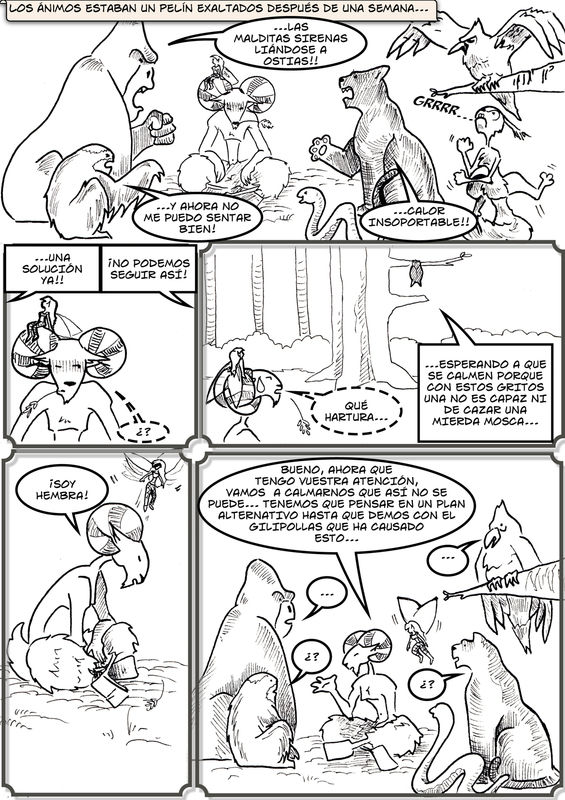 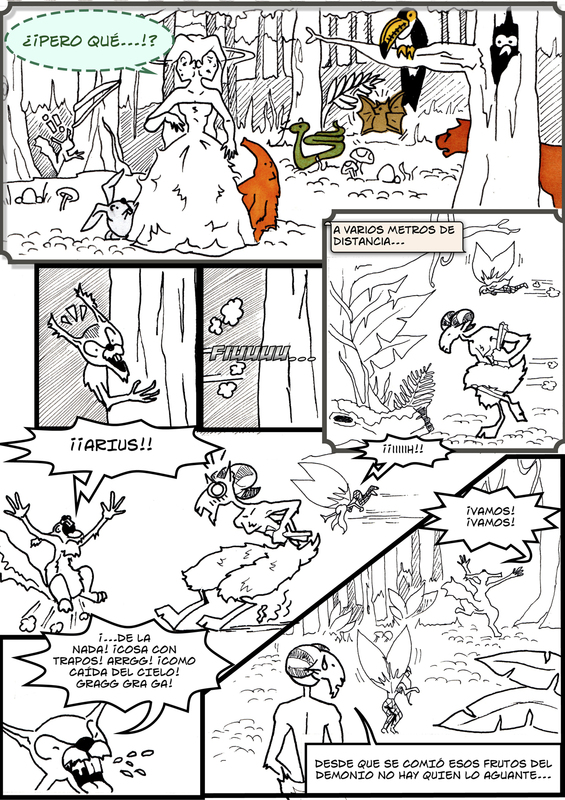 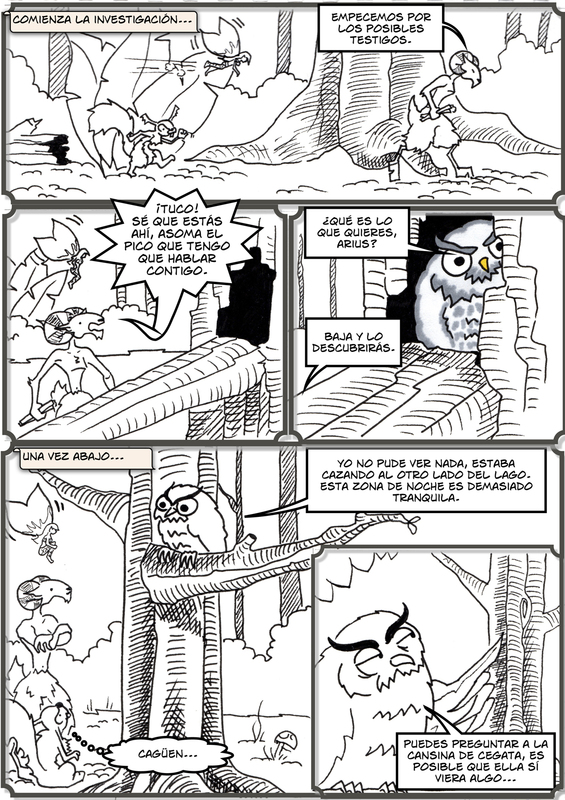 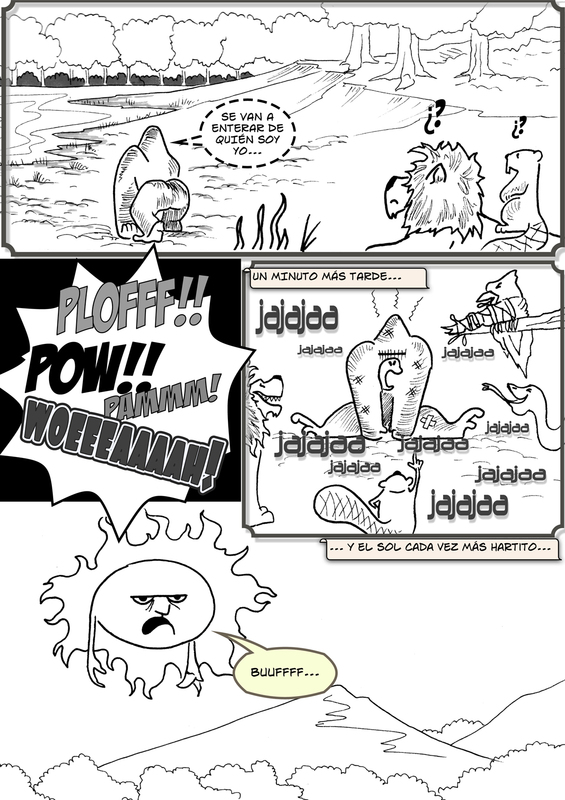 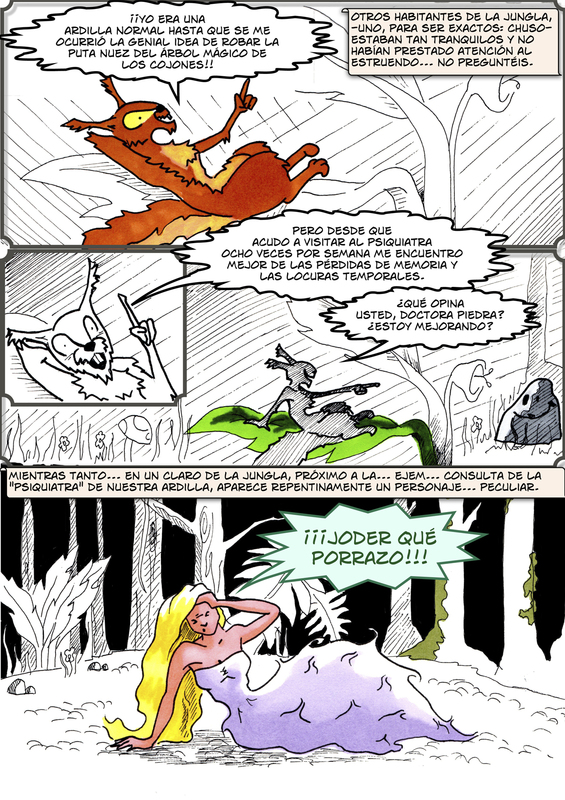 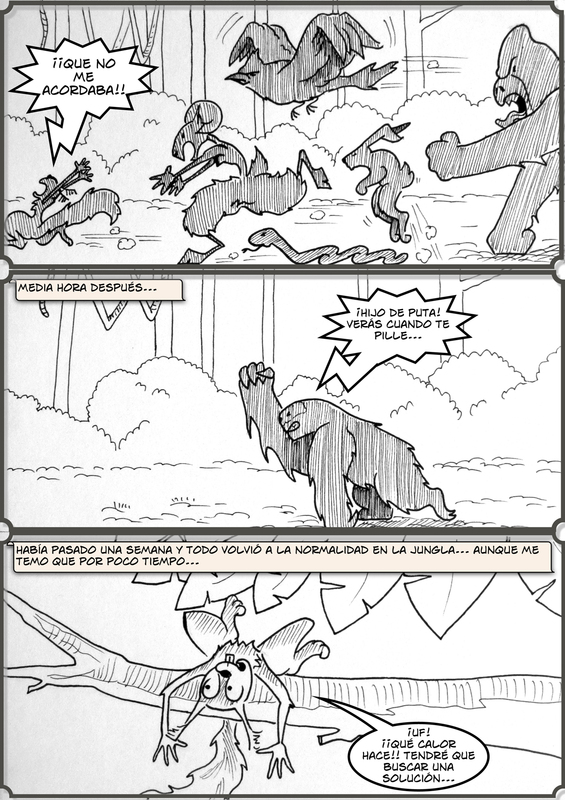 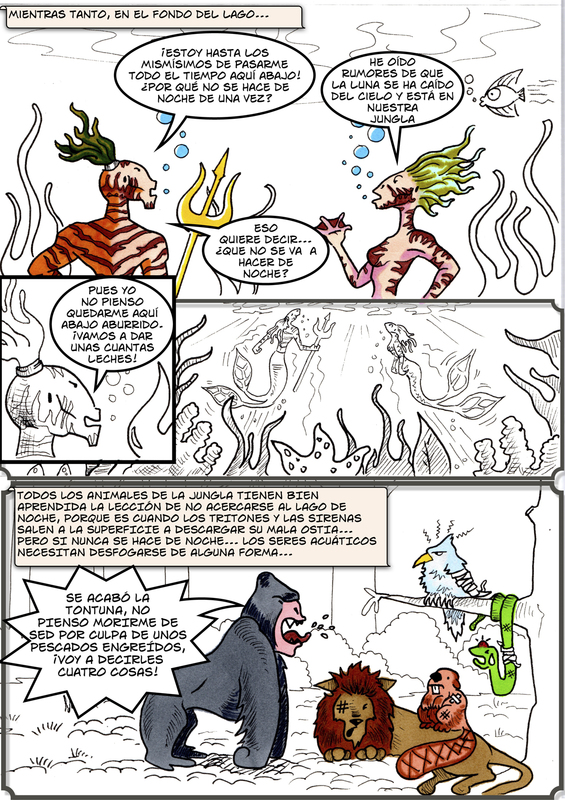 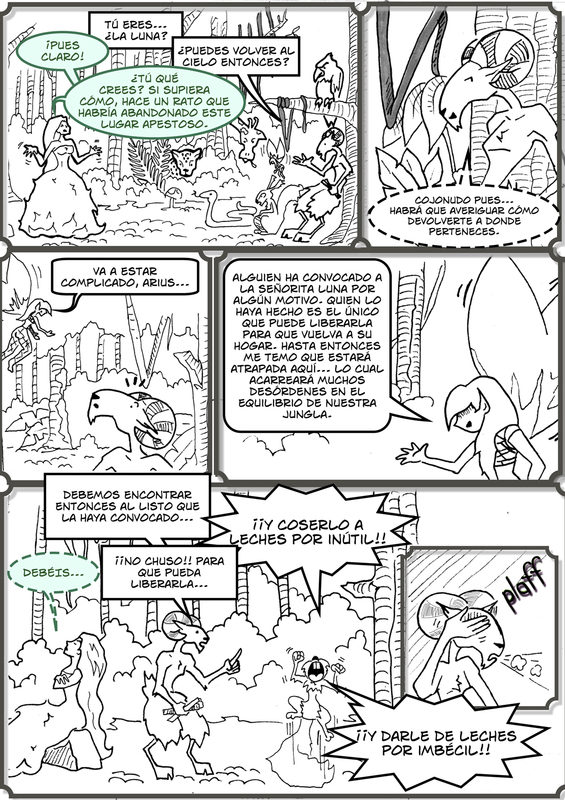 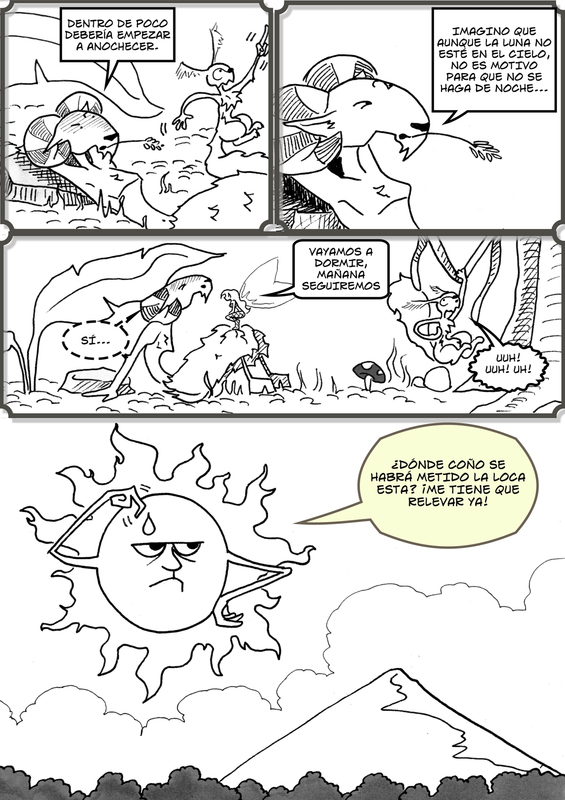 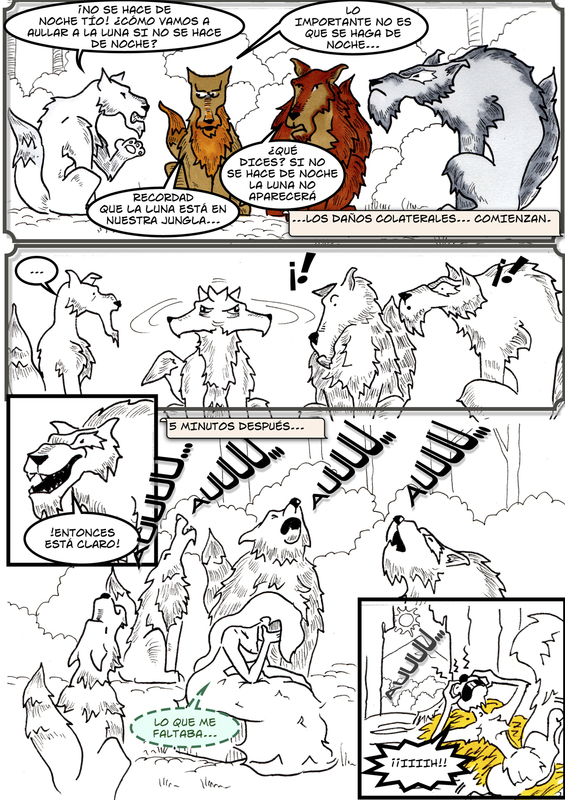 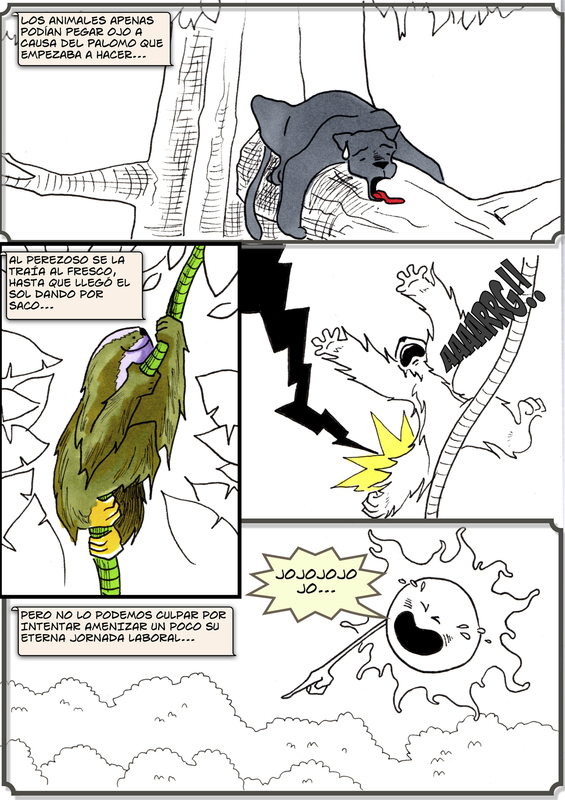 Esta es la primera historia de cómic que hice con los personajes de Arius, todos locos. 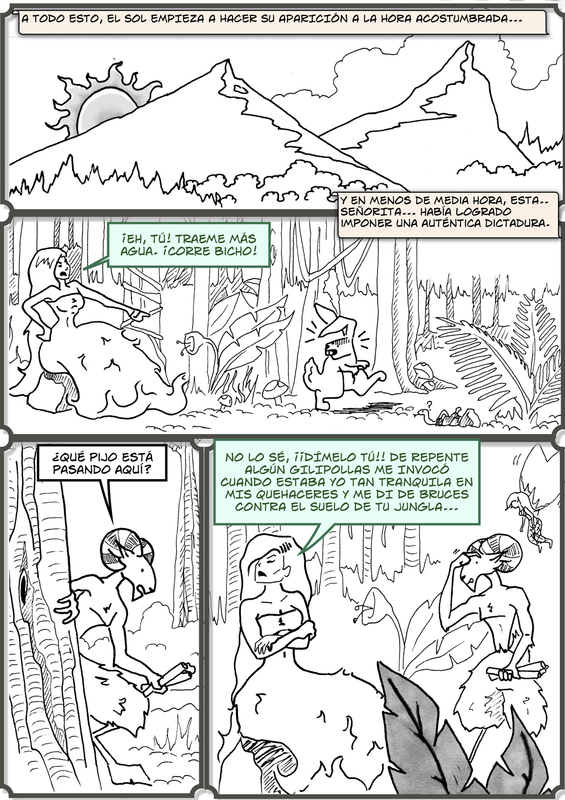 Espero que os guste, yo me lo pasé pipa dibujándolos. 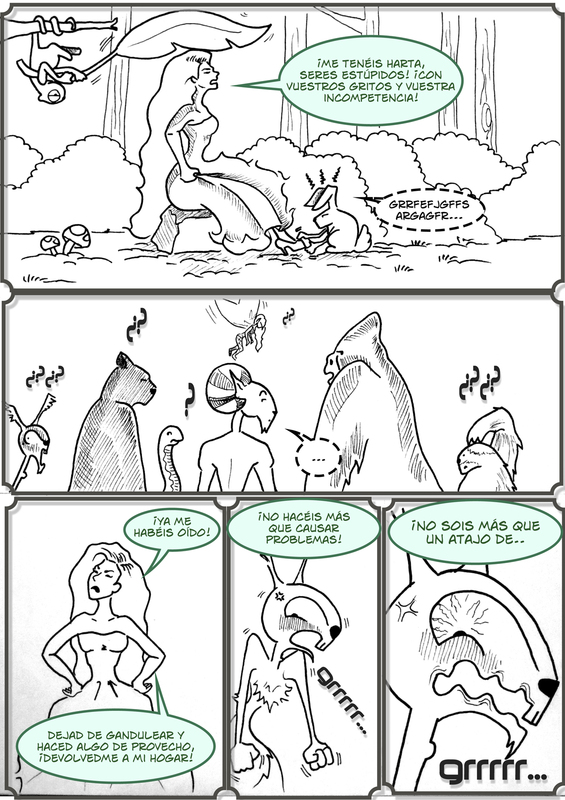 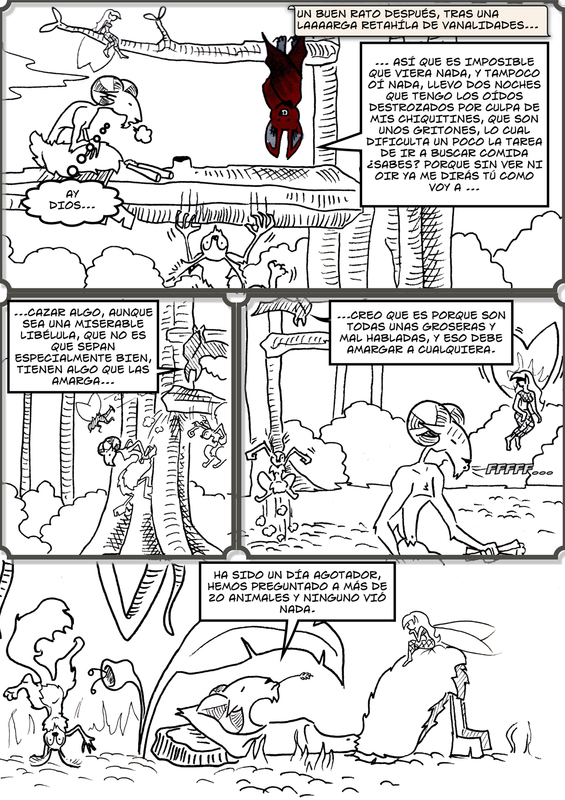 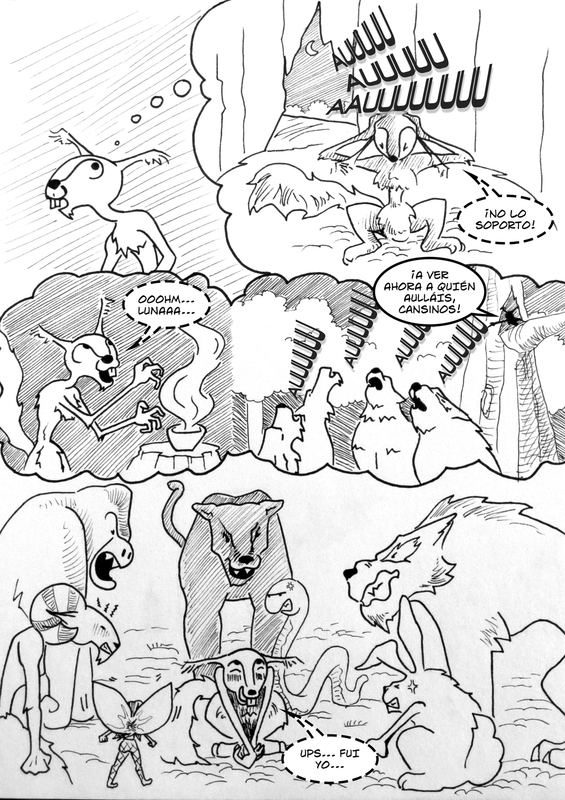 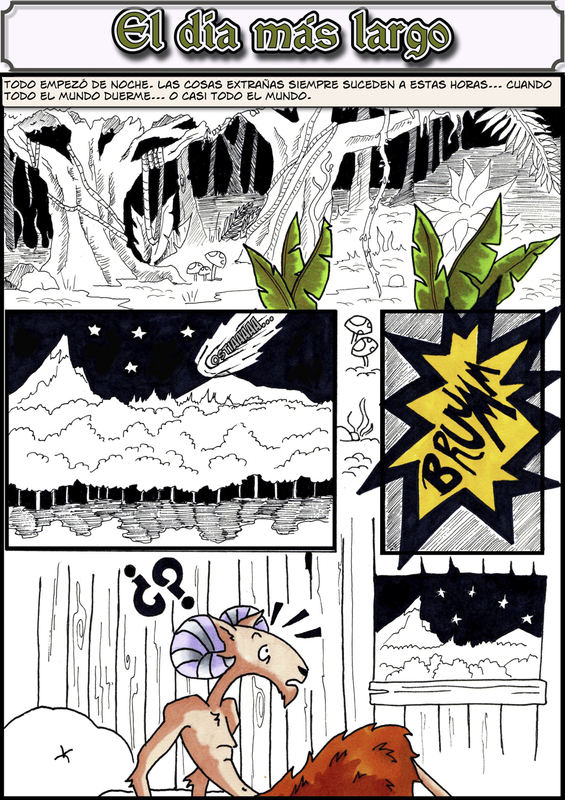 This is the first comic book story that i created with Arius’s characters and world. 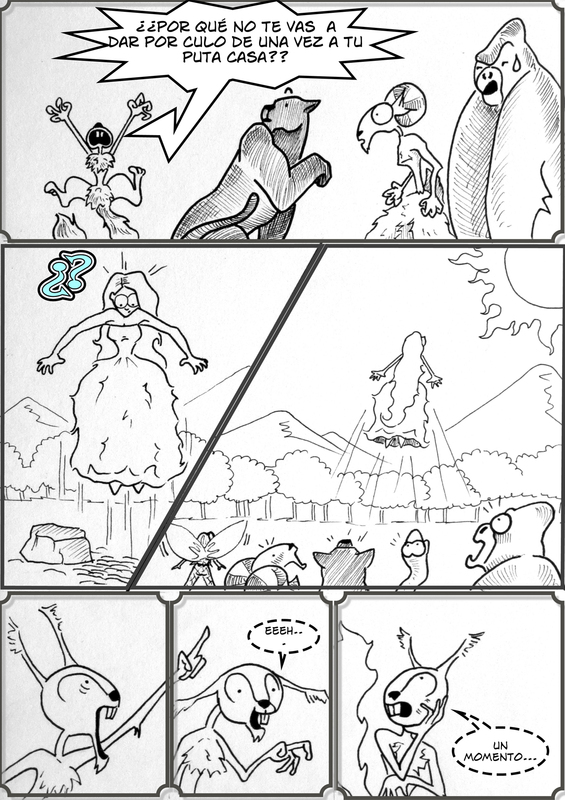 Hope you enjoy it, cause i had a great time drawing them all.